The Behavioural Science Team at Nasdaq is expanding and they are looking for the right candidate to make a tangible difference. Are you adept to using existing research evidence as a platform to think creatively and generate new topics for investigation? Are you comfortable working in an interdisciplinary team to formulate bespoke client solutions? Are you passionate about using psychological and behavioural insights to bring a different perspective to the finance sector? If the answer is ‘yes’, then read on. 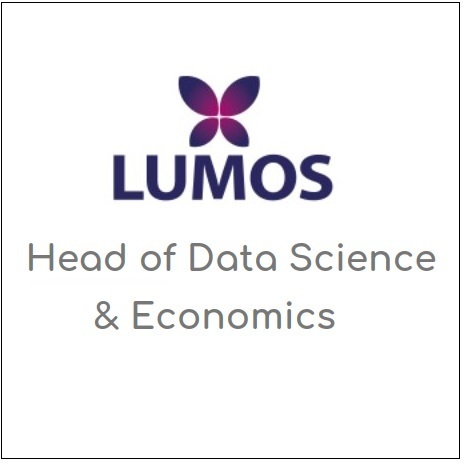 As the Behavioural Data Scientist, you will help develop and test new ways of gathering and evaluating data to help our internal and external clients understand human decision making. Both in the financial markets and within organisations through the application of cutting edge research, drawing on psychology, behavioural and financial economics, as well as other related disciplines. The evidence based results will be used to design technology solutions to support various areas across financial services from compliance, to risk management and direct money management. Nasdaq will offer you a workplace where you can truly make a difference. It is a stimulating, dynamic international environment, but regardless of the role, your efforts will be closely tied to our customers’ success. We provide excellent career opportunities where we identify, train, and develop future owners to ensure we have the capabilities to scale the business. This is a full time position located in London (we are open to flexible working and less hours for the right candidate). As the selection and interview process is ongoing, please submit your application in English as soon as possible. If you have any questions please contact Talent Acquisition, at askEMEArecruiters@nasdaq.com.